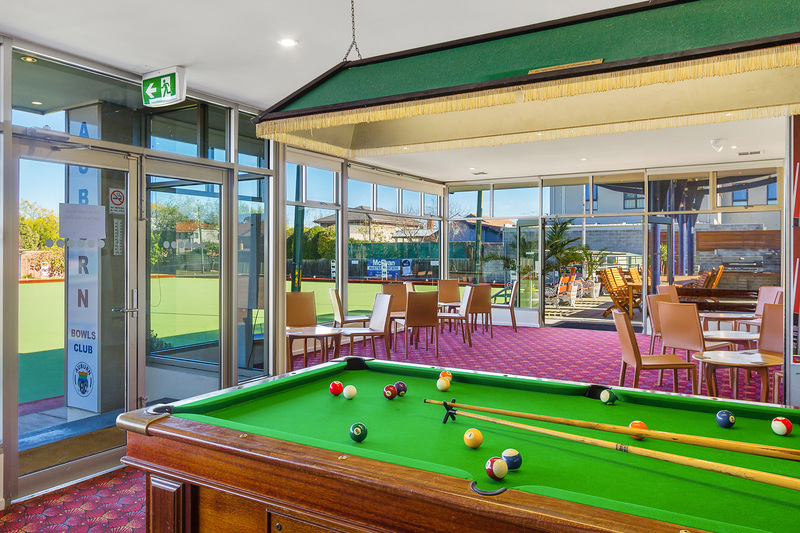 You don’t need to play lawn bowls to enjoy our fabulous facilities. We tailor packages depending on the needs of our guests – the facilities you need and the duration of the event. 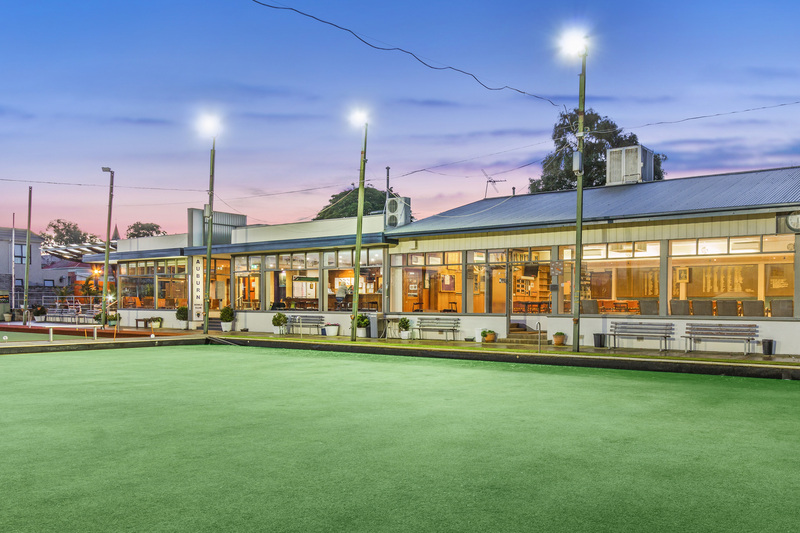 Barefoot bowls $10/person for the duration of your function. We provide the bowls, mats, jacks and instructions to get you started. You only need flat soled shoes or bare feet, (definitely no heels) and a sense of fun. How can we cater for food? The club does not have a catering facility but you are welcome to bring all you need. 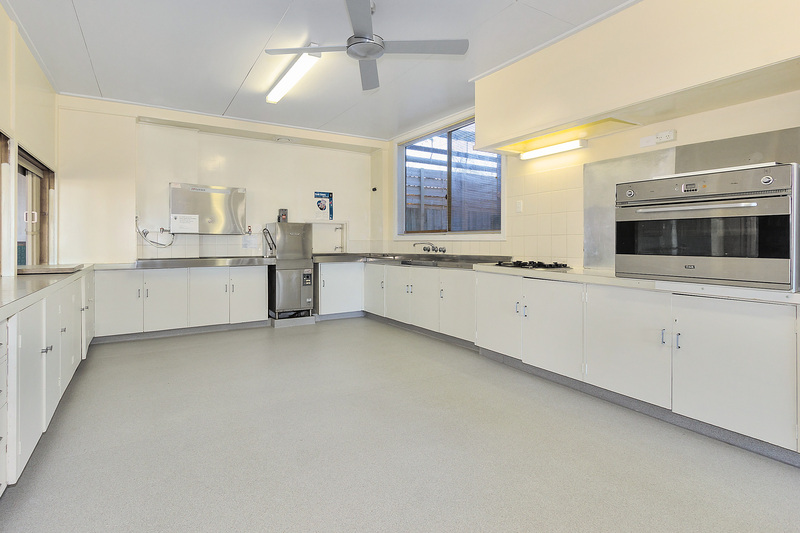 The kitchen has; microwave, stove top, oven, pie warmer for hot food and a plentiful supply of platters, crockery, cutlery etc. We do have a number of catering companies that we can recommend. 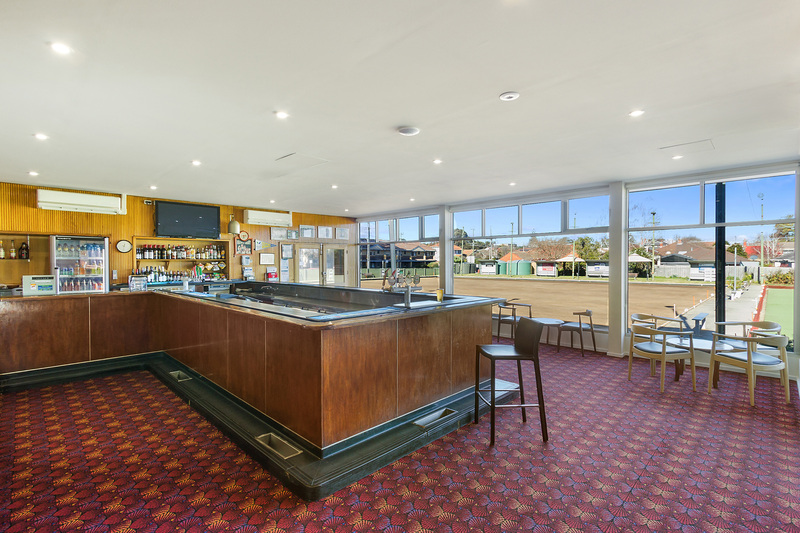 Our bar is well stocked with soft drinks, spirits, wines, stubbies and we have a selection of beer on tap. Please note our liquor licence does not permit BYO drinks. 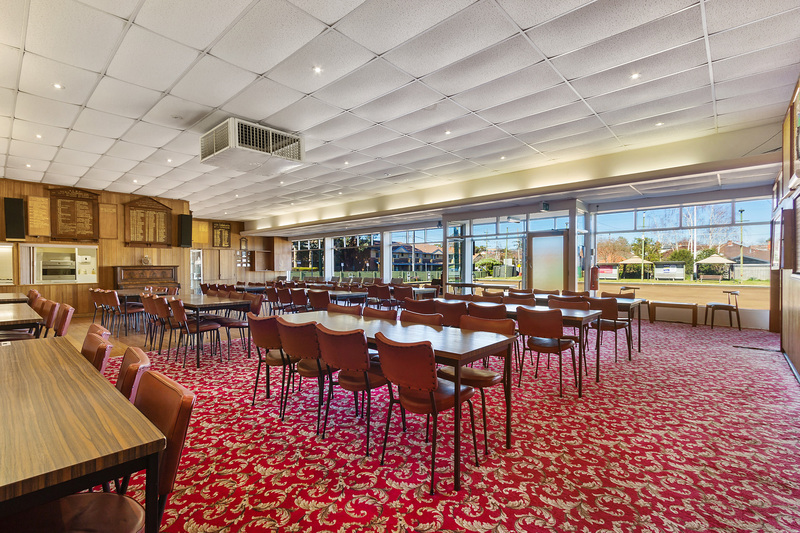 Function guests may purchase their own drinks or a bar tab for the function can be set up. 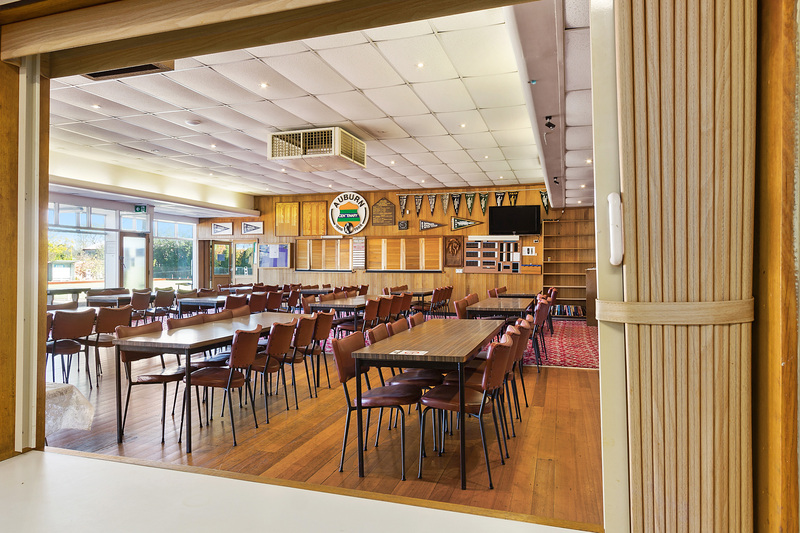 The club is open to members and visitors from 4pm every day, however we are happy to offer daytime functions any day of the week if the club is available. 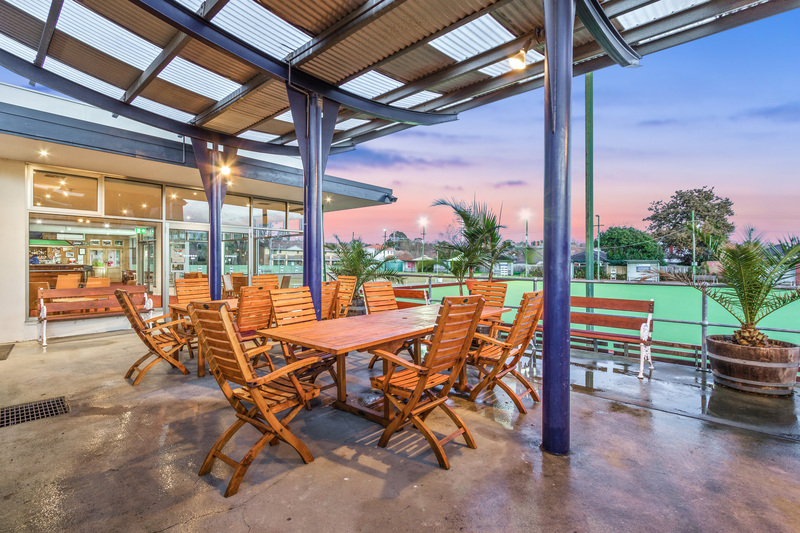 Club facilities may be restricted during the bowling Pennant Season which is from September to the end of March. You are welcome to provide your own live Music. The barman can also put on music over the greens or in the bar for you. The Christmas Party period is extremely busy – you’d be advised to book well in advance. Functions on Saturday in winter is possible, during the summer months we do have our Pennant season, and the club rooms are fully utilised on Saturday’s. We do not accept 21st Birthdays.